The megafight is truly an event that had gathered crowd not only from all over the globe, but also from all walks of life. Even Hollywood celebrities flocked the MGM Grand Garden Arena to get a view of the most awaited fight of the century. Beyonce was spotted in her revealing red dress beside her husband Jay-Z. Ben Affleck, star of the movie Batman, is also seen on the ringside seat, ready to take in the action. Bradley Cooper, Robert De Niro, and Mark Wahlberg were also seen in the arena. 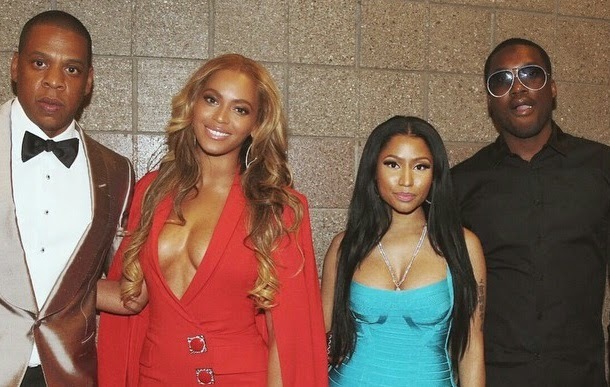 Nicki Minaj had been spotted in her tight aqua dress early before the fight begun. Of course Justin Bieber won’t be missing in the action as many know that he supports Mayweather during the campaign of the fight. 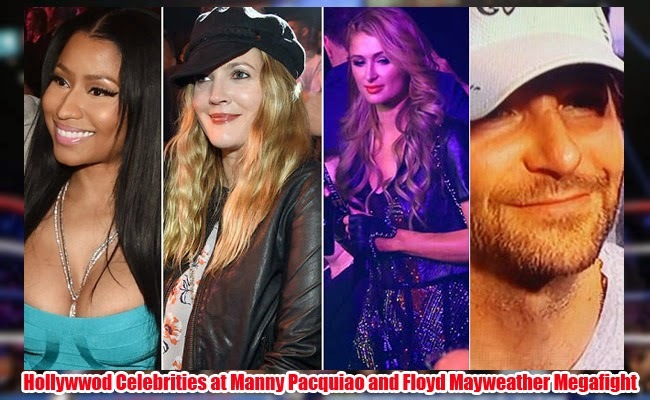 Paris Hilton, Manny Pacquiao’s fan, did not also want to miss the biggest fight in the boxer’s career. Jaime Foxx was the one who sung the American national anthem, Star Spangled Banner. Legendary basketball player, Michael Jordan also did not want to miss the bout. Drew Barrymore looked simply in style for the event. Jake Gyllenhaal and Clint Eastwood was also seen before the fight started. Business magnate Donald Trump was also seen ready to watch the historical fight. The fight had been star studded and many more had graced the red carpet of the anticipated bout last May 2. Some had picked their champion while others just wanted to enjoy the battle for greatness.